For the past several months, New Beginnings has been praying, gathering and preparing a team of volunteers for our first Advocacy Trip to China. This trip is special to us because it will be the first time that we are visiting our one-to-one partnership orphanages. The children that New Beginnings will be specifically advocating for will be called Promise Kids. Our mission for Promise Kids is to help Chinese children find their forever families and improve their quality of life while they wait. 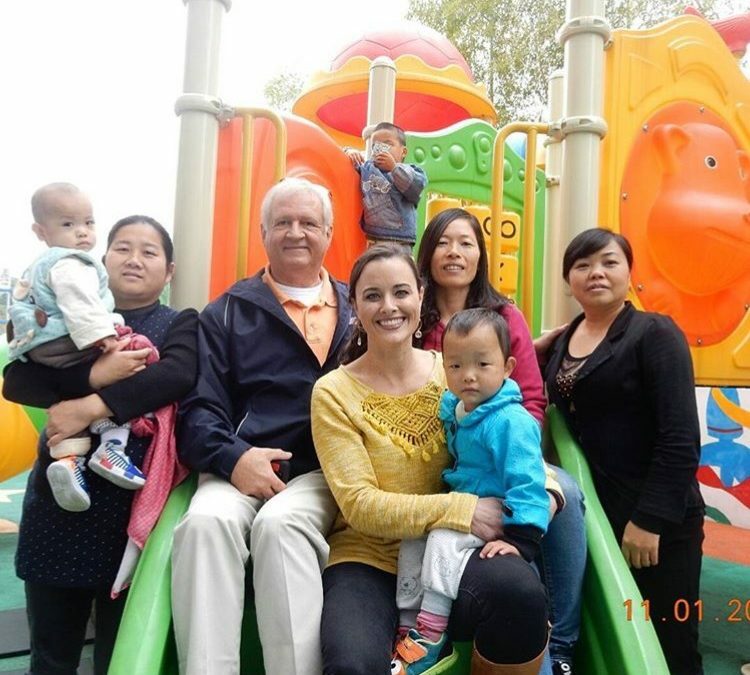 New Beginnings is sending advocacy teams to China because, due to a lack of resources, many of the childrens’ informational files have not been updated in a significant amount of time, or they have never even had an adoption file created for them. Having updated, reliable medical information for children is a huge piece in international adoption. Because our adoptive families and doctors cannot physically see the children before accepting a file, adoptive families solely rely on the information they receive in a child’s information packet. While Hague accredited agencies (New Beginnings is one of these) are required to seek out as much information as possible for each child, even during the acceptance process, it would be sad to learn later the information provided upfront was incorrect. Having these updated files will greatly increase the chances of children being adopted and having a forever family. We have two teams traveling to China. The first team will be in China from October 30th to November 5th. The second team will be in China on November 6th through November 12th. PRAY! This trip will be a wonderful experience and opportunity for our Team to be the hands and feet of Jesus, but it will also be very exhausting and fast paced. Please pray for strength, patience, and guidance for our Team. Share Our Posts! The more that our posts are liked, shared, and commented on, the more likely that the children will find their Forever Families! Volunteer! We are always in need of volunteers. If you know of anyone (pediatrician, a physical therapist, a photographer, and an adoption advocate) that would like to volunteer, have them reach out. Donate! Without your prayers and financial donations, we could not do this with you. To help support the program, please visit the New Beginnings Website, or text-to-give by texting “TEXTTOGIVE” at 662.269.0044. Follow us here for updates from our trip!